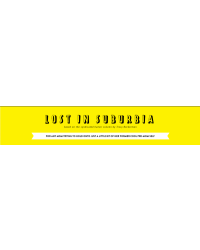 Win a Ticket to the “Lost in Suburbia” Book Tour in Charlotte, NC! *Please note – this is for a ticket only. The Skinny will not be providing transportation to and from the event.